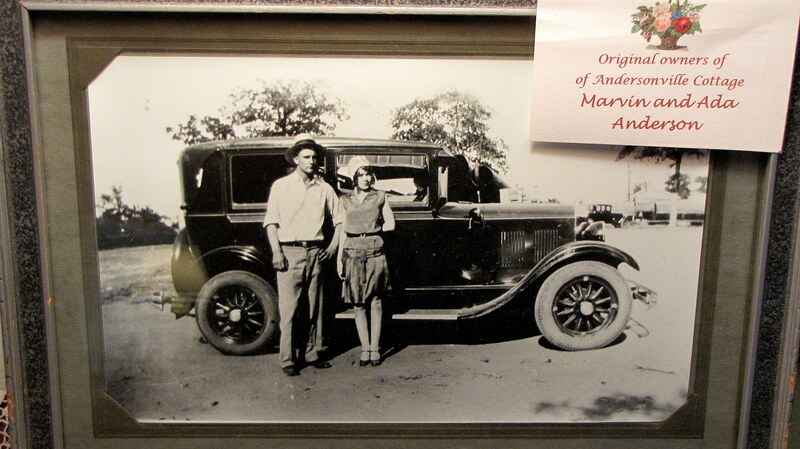 Marvin and Ada Anderson moved from Broken Arrow, OK to Claremore to open the Anderson Machine Works. They purchased ten acres of land and the cottage from Hilda Miller in 1945. The natural stone cottage was originally built in 1925 with only three rooms, no interior bathroom and no running water. 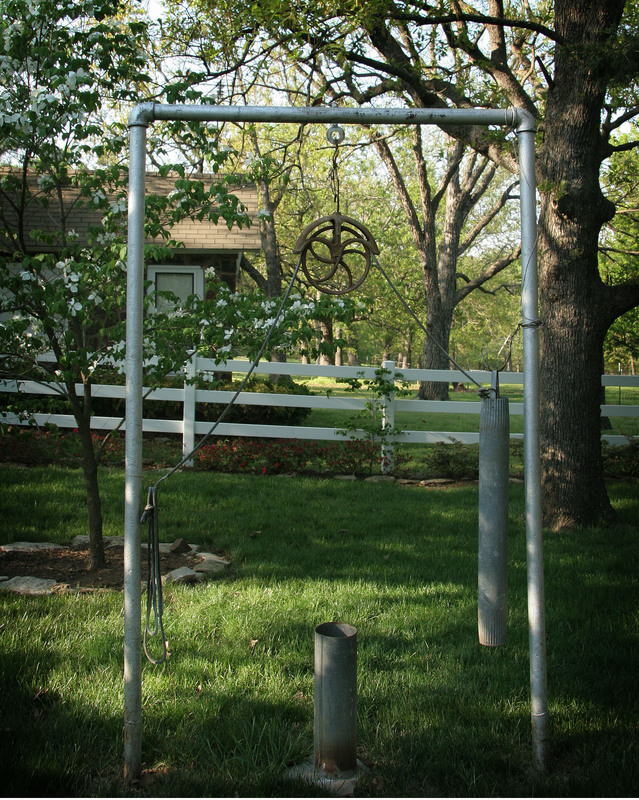 The young homesteaders relied on three wells to wash their dishes and clothes, and to bathe their children. Owner Pat Adams vividly recalls going outdoors to use the “2 seater outhouse” until an indoor bathroom and two bedrooms were added on. Builders obtained the materials for the addition from the same quarry that gave the stone to build The Justus/Tiawah School and the W.P.A. Armory in downtown Claremore. Just a few years after moving to the cottage, tragedy struck and Marvin Anderson died, leaving Ada to manage the machine shop and their four children, the youngest only 18 months old. With the help of a business manager, Mrs Anderson was able to take charge of the bookkeeping at the shop. She supplemented her income by raising cattle and hogs, and began buying up the land surrounding the cottage until she had accumulated 40 acres of persimmon trees and blackberry vines. She took out small loans to build other little homes on the acreage, thus beginning what is now known as the Andersonville development. Ada died in 1978, and her estate had dwindled as she sold off properties to pay for her final illness. Her daughter Pat bought the cottage from the estate, and gradually began to buy back the surrounding acreage and property. 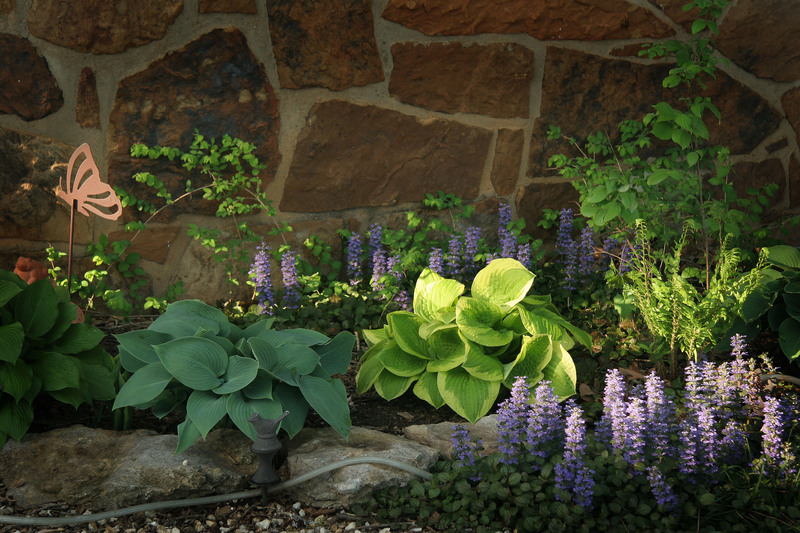 Today Pat manages a number of her mother’s former investment properties, and maintains the Andersonville Cottage, her childhood home, as a bed and breakfast.